Located in the west of Equatorial Africa, Gabon, a veritable jewel of plant and animal biodiversity, invites you to discover all the charm of Libreville, its capital, through a unique race by participating in the first edition of the Gabon Marathon . From the Atlantic Ocean to downtown areas, be the first to leave your footprint in the Gabonese capital. At kilometer 21, you will cross the mythical Stadium of the Friendship which will leave you an unforgettable memory. 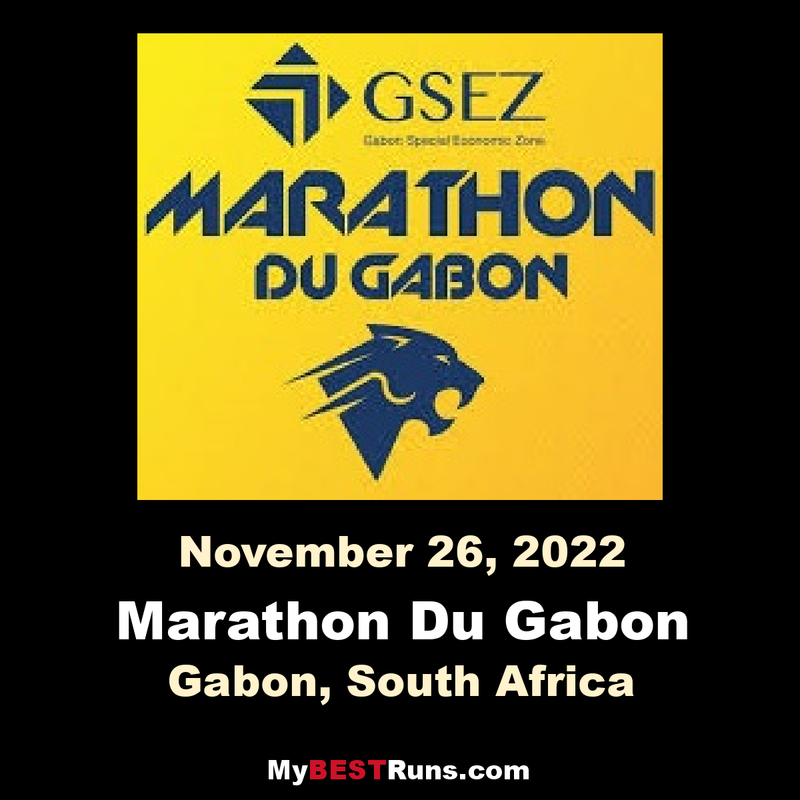 The second edition of the International Marathon of Gabonis dedicated to the whole family and will offer five races in the heart of the country's capital: Kids races (1 to 3 km), La Gabonaise (5 km), 10 km, Half Marathon and Marathon. 15,000 participants and more than 20,000 spectators are expected. 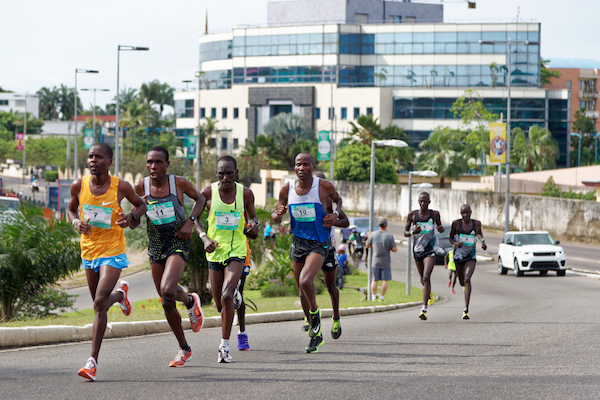 The start of the Marathon will be given in the heart of Libreville, along the coast. After a first part in the center, through the roundabout of democracy, runners will move to the Stadium of Friendship (km 21,097) and then return along the coast for a finish of prestige.